Continental is to acquire Kmart Tyre and Auto Service (KTAS), one of Australia’s largest tire and auto service suppliers. As the international automotive supplier, tire manufacturer and technology company announced today in Hanover, this will greatly reinforce the corporation’s tire dealership network in Australia. KTAS is being sold by Wesfarmers Limited of Australia. The deal is worth AUD350 million (approximately €227 million). Continental’s Tire division is one of the world’s leading tire manufacturers. The corporation operates five tyre production plants in the Asia-Pacific region. 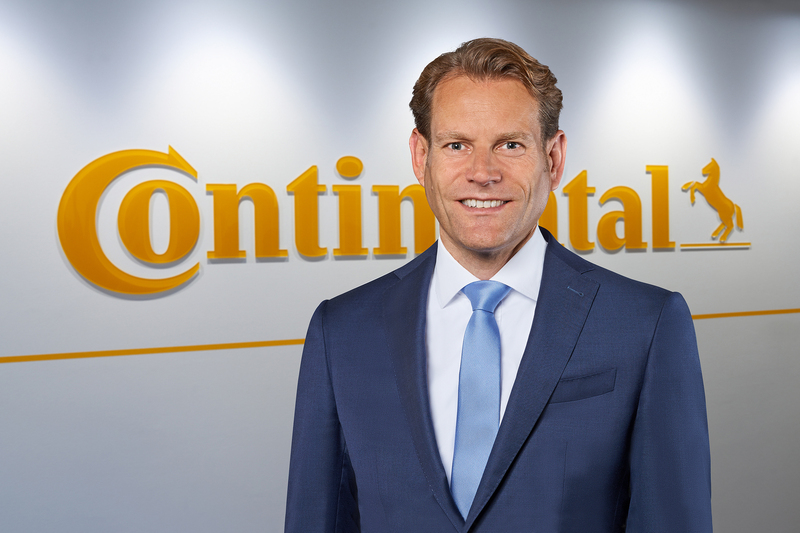 To date, Continental has been represented in Australia through its Best Drive and Continental branded retail network.